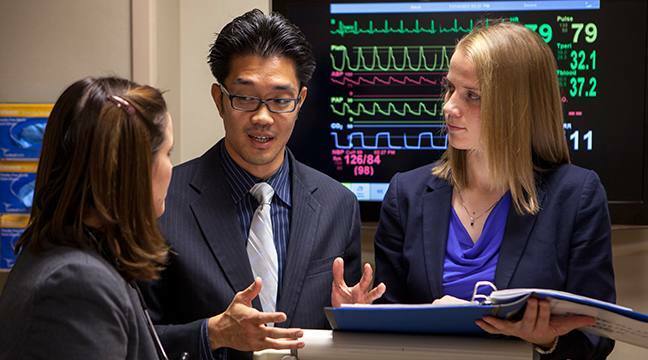 Mayo Clinic and Mayo Clinic School of Medicine invite you to attend Med School 101. This half-day informational seminar will tell you what it takes to apply to medical school. Ask questions of medical students. While this information is helpful when applying to any medical school, you will also learn about the Mayo Clinic School of Medicine - Minnesota campus.